Are you looking to modernize your home, but you’re not sure where to start or what to do first? To kick it all off, why not delve into the current trends in modern window treatments for some inspiration? Take a look at the current trends for modern blinds below and see what sparks an idea in your mind. Any time of the year is a good time to add a new touch to your interior design. Changing things up a bit to create a new and fresh look is both therapeutic and pleasing. With so many ideas, inspiration, styles and designs out there, there is definitely a trend to suit your personal preference. 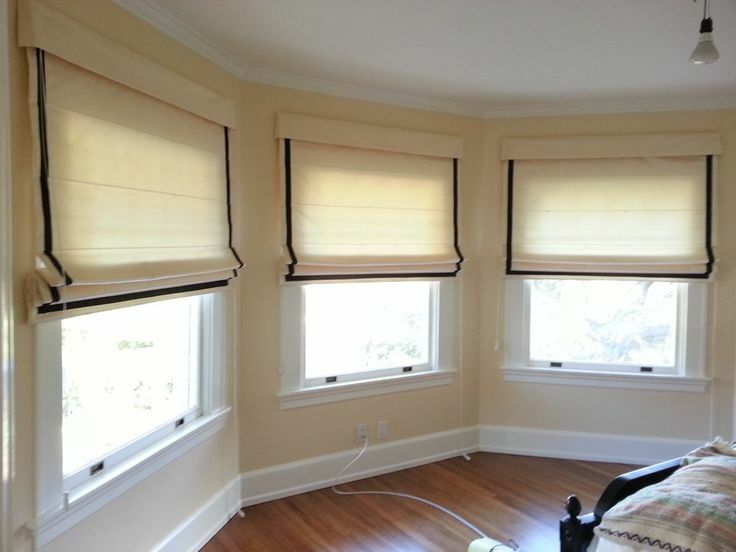 Layering blinds with drapes are becoming more and more popular over time as it creates a modern and unique look. There are a few things to keep in mind such as the colour of both the material and the rod, the thickness and the styles. You want to choose a rod that will complement both the blinds and the drapes as you do not want the rod to draw all the attention. Also, as a tip, we would suggest blending the colours rather than contrasting them. When looking at the latest fabrics, you have probably noticed that there are a lot more patterns lately. There are various ones to choose from such as geometric, large printed florals, bold stating colours, and so much more! Depending on what the interior looks like of the rest of your house, you might want to take your time when choosing patterns. Take a small piece home with you and see how it would complement the rest of the room. When it comes to binding, you can choose to do either vertical or horizontal. This can be very fun to play around with as you can get very creative with it and the rest of the items in the house. For example, you can do binding that will match the design of your duvet or pillows. It creates a unique play on the visual side of plain drapes and can even add height or width to the space you are implementing it on. This has been going around for quite some time now, but the popularity only seems to be growing. 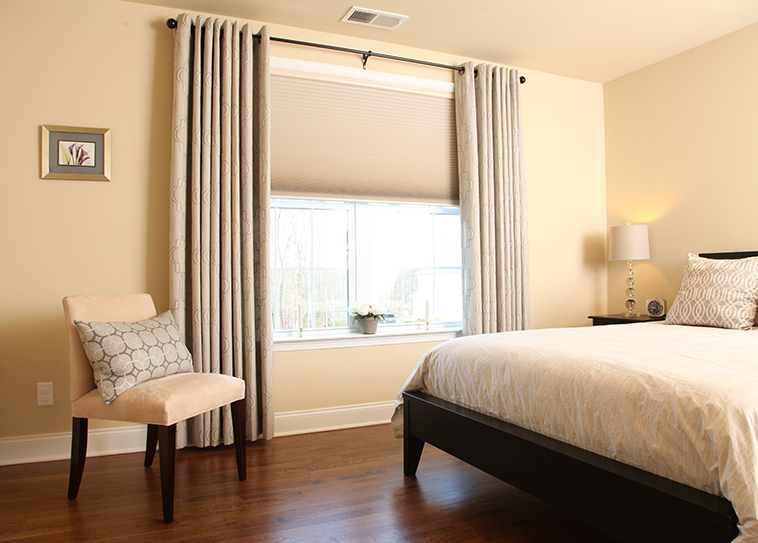 In order to create a more spacious look, you can fit your drapes beyond the window frame instead of directly on it. Lush materials such as velvet are perfect for this and we really love the way that it looks. Measure your windows, then measure the added on length that you would like to have. It’s as simple as that! These have always been a good choice, and more and more people are realizing this. The straight, clean lines bring a sense of perfection and there are also various designs to choose from. Due to the flat design, a lot less material is also needed to make them – this allows you to choose top quality fabric at a lower price if you are on a budget. 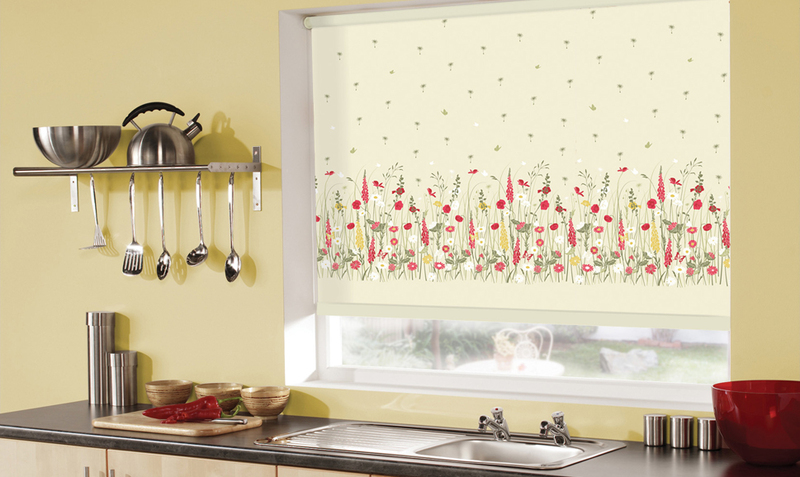 We also think they are the perfect addition to the kitchen, bathroom and eating areas for a neat and clean look. Who doesn’t love innovative technology? Automation is one of the fastest growing trends in the window coverings industry. Motorised window treatments allow you to tilt, open, and close your blinds with a simple push of a button or with a tap of your smartphone. Powered by either batteries, plug-in cord or solar energy, you can customise how your automated blinds and shades operate. Schedule tilt positions for your automated venetian blinds at preset times during the week. Wake up to sunlight and have complete privacy when the sun goes down. Automation is available for venetian blinds, roman blinds and roller shades, giving you luxurious and convenient operation on your favourite type of window treatment. Smart homes are a modern trend that will only be growing in popularity as technology continues to engrain itself in our everyday lives. 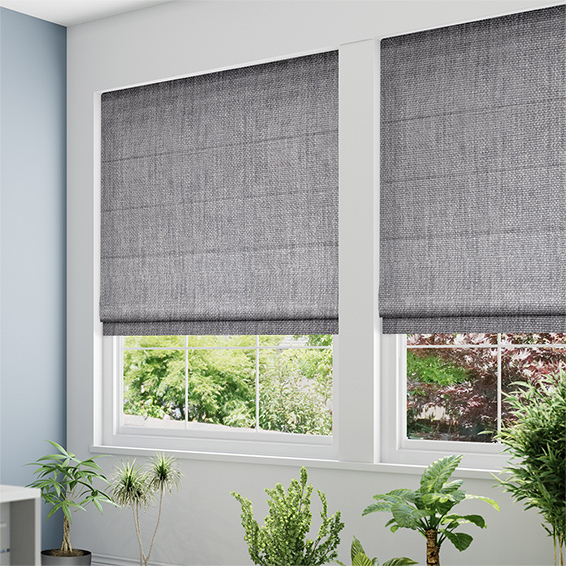 Modern blinds are forever evolving and we hope the above mentioned current trends in modern window treatments have provided you with inspiration. Experiment with the different styles and ideas until you find what you like best – the options are endless. If you have any further questions, please feel free to contact us today and we will help you soonest to the best of our abilities.